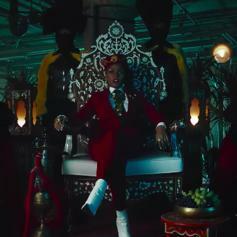 Janelle Monáe Drops Off Another Hit With "I Like That"
Be careful who you make fun of in school. 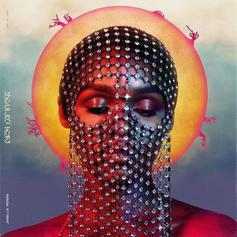 Janelle Monae Comes Through With New Single "PYNK"
Janelle Monae drops off another track from her upcoming album "Dirty Computer." 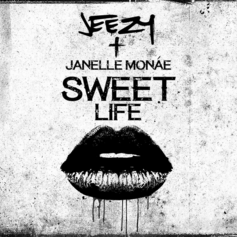 Janelle Monae drops off her second track for the day. 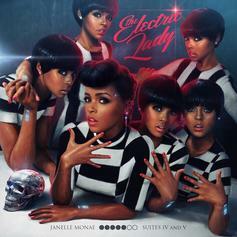 Janelle Monae drops first single from her upcoming album. 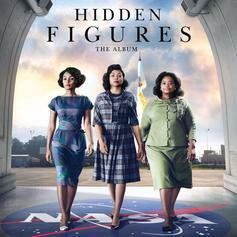 "Apple" is the newest release off of Pharrell's "Hidden Figures" soundtrack, featuring Alicia Keys. "I See A Victory" is released off of Pharrell's "Hidden Figures" soundtrack, featuring Kim Burrell. 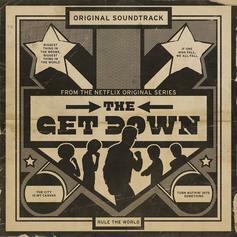 Janelle Monae debuts a new record from the upcoming Netflix series "The Get Down." Janelle Monae covers David Bowie's "Heroes." Listen to Janelle Monae's "What Is Love." Listen to Janelle Monae's "Simply Irresistible" cover. 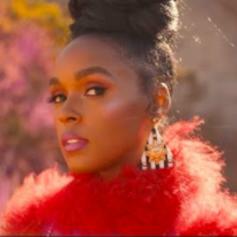 Here's the title track from Janelle Monae's new album "Electric Lady" featuring Beyonce's sister Solange, due out on September 10th. 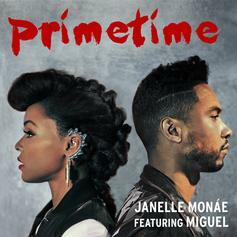 Janelle Monae is joined by Miguel on "Prime Time" as she gears up to release her new album "The Electric Lady" on September 10th. 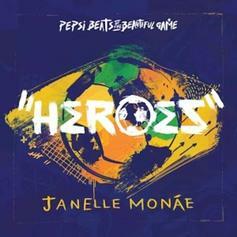 A new single from Ms. Janelle Monae. Her album "The Electric Lady" is finally hitting shelves on September 10th. 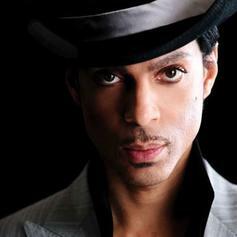 Prince added a touch of funk to Janelle Monae and Erykah Badu's recent collaboration. Thoughts? 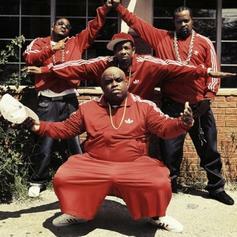 Goodie Mob return today with a new hard-hitting single that will serve as the first off their long awaited "Age Against the Machine" album, dropping August 27th. 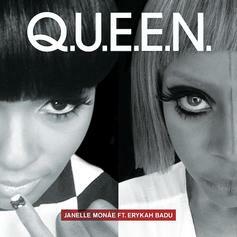 Janelle Monae returns to the music scene with a new Erykah Badu-featured single titled "Q.U.E.E.N.". 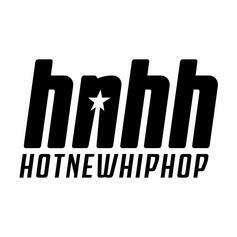 Check out Tightrope (Wondamix), the latest track from Janelle Mon�e, featuring B.o.B & Lupe Fiasco which dropped on Thursday, June 3rd, 2010. 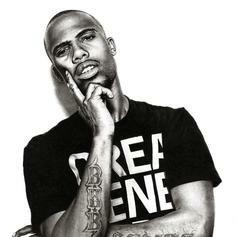 Bump The Kids, the latest cut from B.o.B featuring Janelle Monae on the assist. It was released on Tuesday, April 20th, 2010. 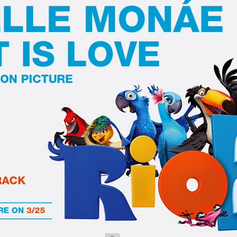 Give Tightrope a listen - it's a new offering from Janelle Monáe, featuring Big Boi. It was dropped on Friday, February 12th, 2010.